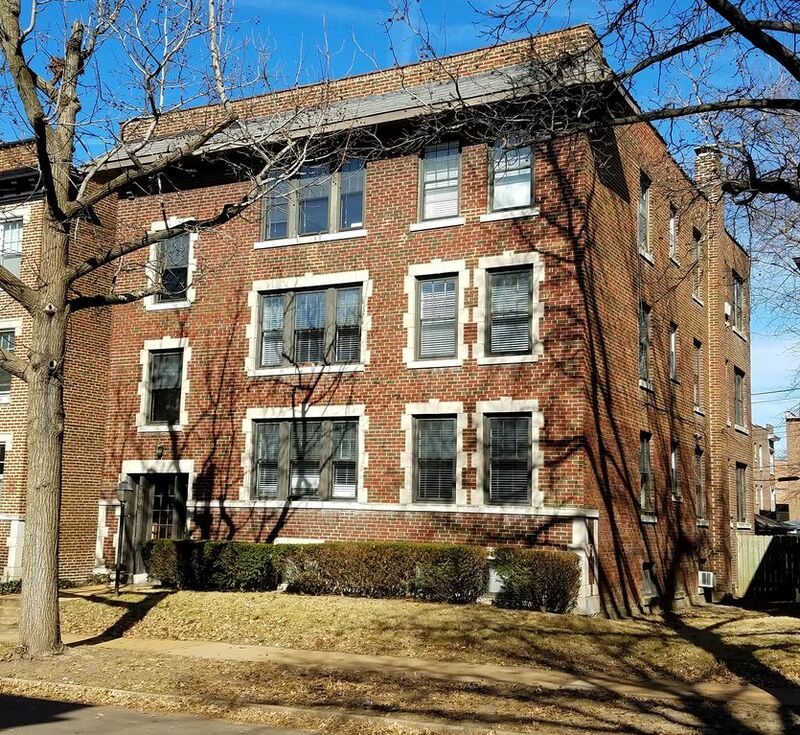 This is a beautiful brownstone building located in one of the most desirable neighborhoods in St. Louis. It is only steps from world famous Forest Park, home of the St. Louis Art Museum, History Museum, three golf courses, dining, recreation, exploring and over one century of extensive history. Also located in close proximity to Washington University, the Central West End, Downtown Clayton and plenty of shopping and fine dining. Extensively renovated in 2016, there are hardwood floors, unique woodwork and moldings, twenty two windows, updated baths and an IKEA kitchen. There is a private fenced in yard, garage parking available, fully functional kitchen and much more! Laundry machines are available if necessary. The owner would be glad to help with dining reservations, tour suggestions and any other facet that would help insure a pleasurable stay. Loved Victor’s place. It was comfortable and clean and in a great location. Thanks Emily, I'm glad you enjoyed your stay. One of the best ever stays. Victor is a gracious, attentive and helpful host. The property is gorgeous: neighborhood is vibrant and safe; the architecture and design is stunning. Again, one of the best ever VRBO properties. If you’re in Saint Louis, I highly recommend this wonderful property. Thank you so much for the wonderful review! It was great to have you stay at my place. Super clean and a great location. Owner was available and attentive to any need we may have had, would absolutely stay here again. Thanks Victor!. This is one of my favorite neighborhoods in St. Louis. The apartment is great and spacious and comfortably accommodated six of us. The charming old building had lots of character and was made cozy with extra amenities like muffins, fruit and some basic sundries in the kitchen. Victor was attentive and helpful with recommendations. I am so glad that you enjoyed visiting my place! We lived in St. Louis and were back in town for an event. If you are new to St. Louis, you can't get a better location than here!! Restaurants, coffee shop, & ice cream all around the corner. It is very central within the city as well. Close to Forest Park/the Zoo, Wash U, downtown, etc. The unit itself is very spacious and we arrived to fresh fruit in the bowl & muffins in the fridge which was definitely a nice gesture. Bathrooms had all the amenities you would need. The place was also very tidy & clean. The one downside is the beds were much firmer than what we are used to. There were 2 king beds within large bedrooms, and 1 pull out couch into a full, and another trundle bed. While it says up to 8, I wouldn't recommend more than 6 people. But overall our stay was great and Victor was accommodating to our needs. Would definitely recommend for out of town guests! Lovely and comfortable property with a helpful host. We enjoyed our night's stay very much in this neat and stylish property. We had plenty of room and the host was very thoughtful to include everything we might need. The neighborhood is charming and this property was quiet and clean. It was only a short walk away from a good coffee shop and the lovely park around the seminary for a refreshing morning stroll. We were comfortable and would definitely stay here again. Thank you to Victor for making our stay so pleasant. Thank you for choosing to stay at my place!